Their role is to sow confusion in the minds of the enemy, making them believe they face a bigger force than they actually do, and using the minimum amount of men to do so. 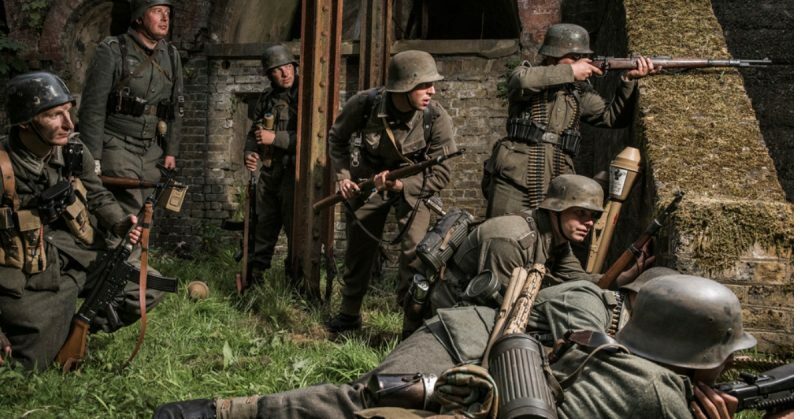 It’s a role forged in World War II by a handful of insanely brave men with minimal arms, transport and supplies, doing the damage one would expect from a far larger force. 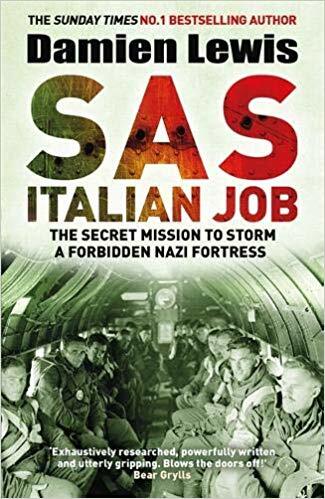 In my new book SAS Italian Job, I pay homage to one such WWII raid carried out by a legendary SAS commander–Major Roy Farran, DSO, MC (and two bars). Farran had had an extraordinary career even before joining the SAS. He’d fought as a “tanky” in North Africa, then had been wounded in the Battle of Cemetery Hill on Crete and taken prisoner, only to recover from his wounds and make good his escape to friendly lines in an epic sea-going voyage. 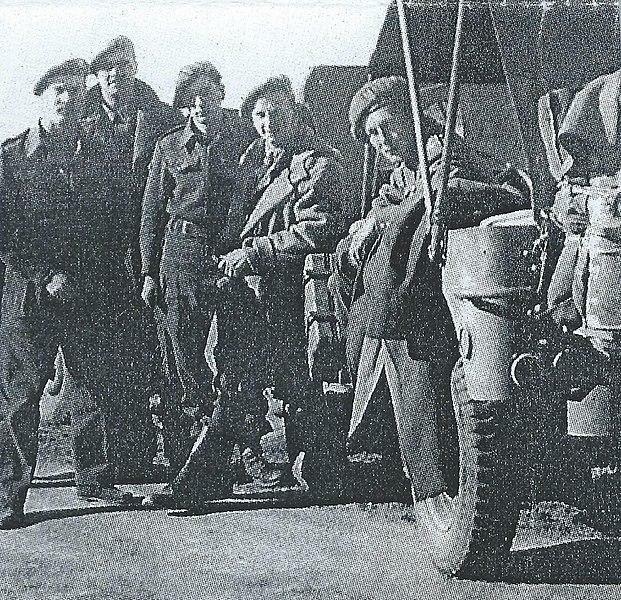 By the autumn of 1944 Farran was in northern France, commanding SAS operations deep behind German lines. The SAS had been banned from operating in France prior to the D-Day landings, for fear it might alert the Germans that the invasion was coming–the SAS generally being the vanguard of something far bigger. But as soon as the D-Day troops hit the beaches, Northern France was open season for the SAS, who were ordered to sow as much havoc and chaos as possible in the enemy’s rear. At first the advance from the beaches of Normandy went so well, the SAS raiders often found themselves “liberated” by the Allied spearhead after only a few days in the field. So Major Farran decided to drive his jeep-mounted force 500 miles behind enemy lines, in an effort to see some real action. 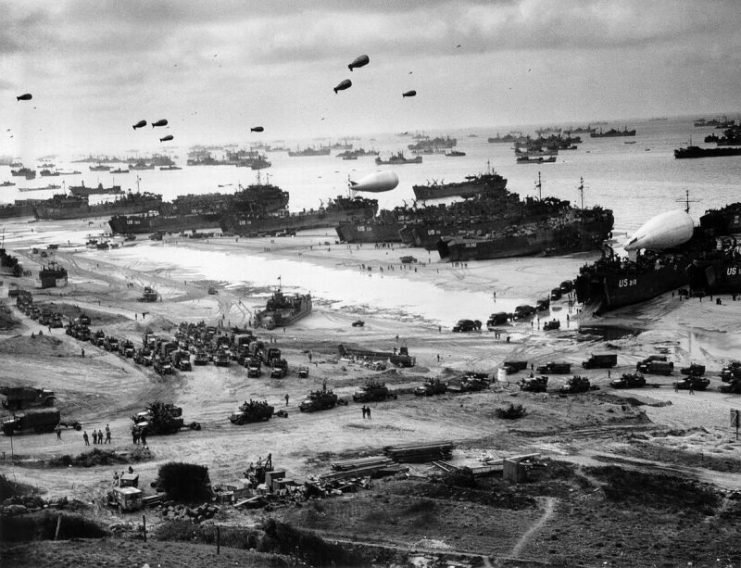 In part his aim was to convince the enemy that the Allied front line was far closer than they thought, thus convincing them to break ranks and run. Codenamed Operation Wallace, Farran’s daring mission culminated in a raid on a chateau set 155 miles (250 km) to the east of Paris, in the town of Châtillon-sur-Seine–bringing the war right to the very doorstep of the German garrison stationed there. One hundred and fifty enemy troops were based at the centuries-old Chateau du Maréchal Marmont, situated on a low hill surrounded by fine parkland. Built in the 1700s by the French General Auguste Frederic Louis Viesse de Marmont, a native of the town, the Chateau had been burned to the ground and then rebuilt some seventy years earlier. In early September 1944, Farran decided to have another go at wrecking the place, or at least killing its occupants. It was during an evening of drinking fine wine with the local maquis, or French resistance, that the chateau solidified as a target. The prior reconnaissance of the chateau had been done in true SAS style. Farran and his number two, Captain Grant Hibbert, had driven into the town in their clearly marked jeep. Then Hibbert, in British Army uniform, vaulted the chateau wall and had a good look at the enemy stationed there while Farran kept watch. Very quickly the Germans got wise to an enemy soldier in their back yard, so Hibbert hot-footed it back over the wall and the two men made a sharp exit. From their recon they’d learned that the garrison was soon to be replaced. Farran decided that offered the perfect moment to mount an attack. In the confusion of the handover, Farran’s SAS–strengthened by hundreds of maquis fighters–would strike hard. 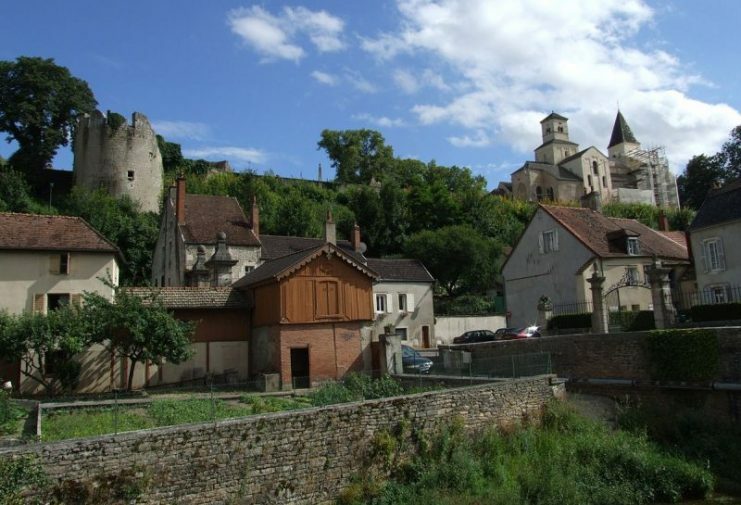 The plan entailed leaving Jeeps, each armed with machine guns, at key road junctions to prevent the relief garrison from entering the town while Farran led a group on foot to hit the chateau. Armed with mortars and Bren light machine guns, they would sneak into the grounds at first light to give the garrison a rude and unexpected awakening. The maquis chief approved of the plan and offered his 500-strong force to fight alongside Farran’s 60 SAS. 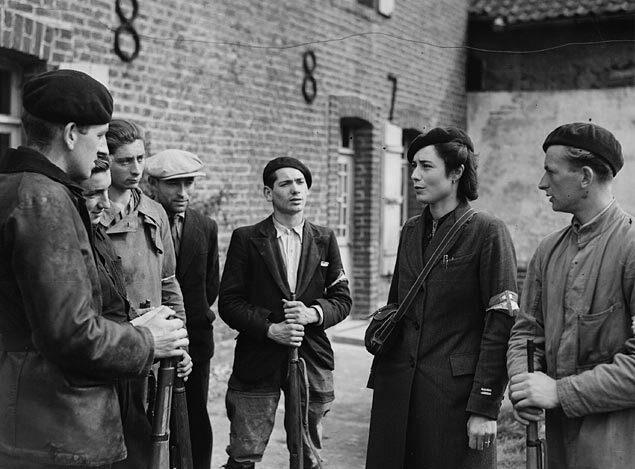 However, on the morning of the attack, the French partisans were nowhere to be seen. Not wanting to waste the opportunity, Farran’s small force advanced to attack alone. At seven sharp the mortar barrage began. By now Farran’s men were experts in quick-fire “shoot-n-scoot” tactics. Within minutes several dozen of the 3-inch shells had pounded into the chateau’s courtyard, their high-explosive charges sending a swathe of razor-sharp shrapnel tearing through the air and ripping into the trucks parked there. Caught by utter surprise, this was some awakening for the Germans. Chaos ensued as Farran ordered his Bren-gunners to open fire, raking the chateau’s defenders with savage bursts. It wasn’t long before the relief column could be heard approaching the outskirts of town. It was time for Farran to make an assessment of whether his force–the French maquis were still nowhere to be seen–could hold out against an enemy that was about to outnumber them 5 to 1. 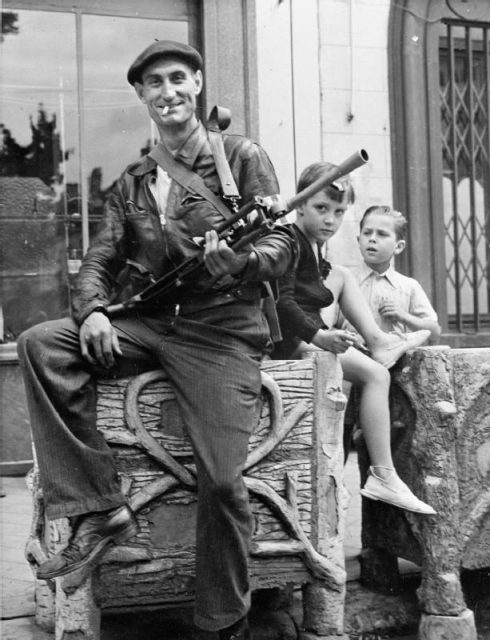 Watched by two small boys, a member of the FFI (French Forces of the Interior) poses with his Bren gun at Châteaudun. Jumping into his jeep, Farran rocketed off through the narrow streets. As he approached the main SAS roadblock, formed by Lieutenant ‘Big’ Jim Mackie, a redoubtable veteran of such operations, he realized he had little need to worry. Mackie had held back engaging the approaching enemy column long enough for them to really jam themselves up. The enemy had approached what they believed was a friendly checkpoint, not realizing they were in for the most unfriendly of welcomes. At a few dozen yards range the jeep’s twin Vickers K machine guns opened up on the Panzergrenadier (mechanized infantry) column, raking it with savage bursts. Packed with ammo, the lead trucks burst into flames as the battle for Châtillon descended into bitter street fighting at close quarters. 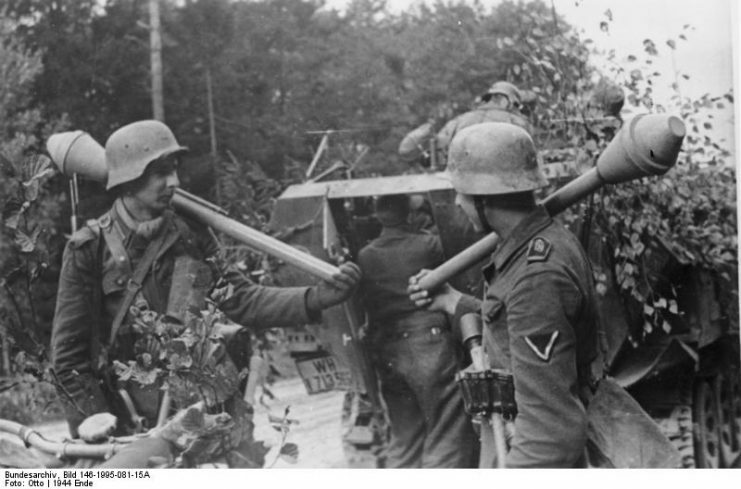 Farran, never shy of getting into the thick of it, picked up a Bren, propped it up on a wall and started emptying magazines into the grey-uniformed figures desperately bailing out of the trucks. A runner brought news that the garrison stationed at the chateau had broken out, and were heading towards his position. Now he had to do all he could to stop the two enemy forces reuniting. As the battle intensified, Farran sensed his SAS squadron was in danger of becoming trapped–sandwiched between the Germans advancing from the chateau and the Panzergrenadiers now mustering fierce resistance. He and his men had been embroiled in fierce combat for two hours, and the maquis were still nowhere to be seen. Accordingly, he decided it was time for the “scoot” period of the assault. Farran sent up the retreat signal, a red flare arcing skywards. The SAS broke contact with the enemy, but as they exited the town they ran into the promised maquis forces. Two hours late and in noticeably less numbers than promised, but at least they were there. The one hundred French fighters seemed fresh and keen to get in on the action, so Farran decided to alter his plans. With the element of surprise gone, he needed to confuse the enemy. 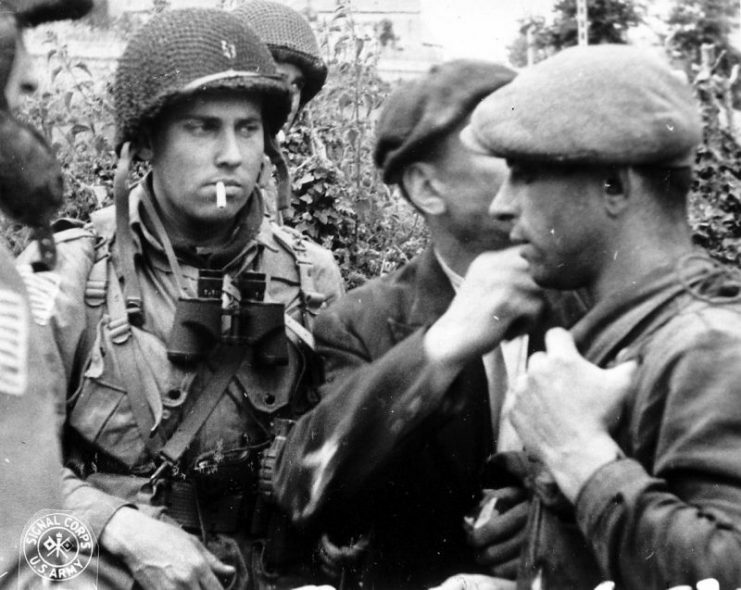 Splitting his force, leaving Hibbert with the maquis and forming a second group of SAS raiders, the twenty-four-year-old commander decided now was the time to convince the enemy his small rag-tag force was actually the vanguard of General Patton’s 3rd Army. 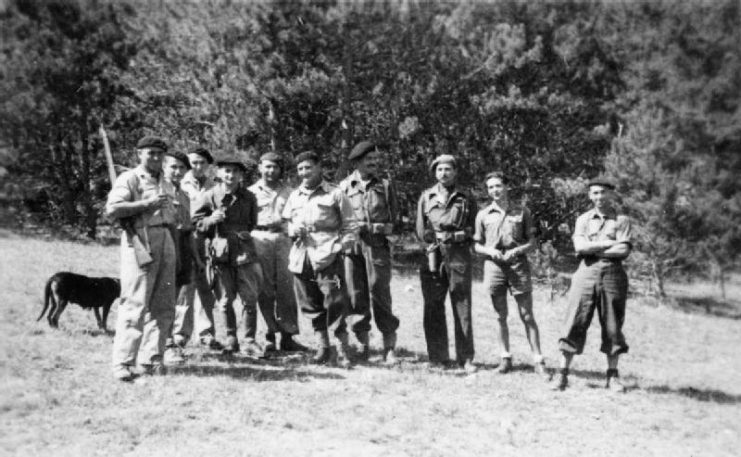 Maquisards (Resistance fighters) in the Haute-Savoie département in August 1944. 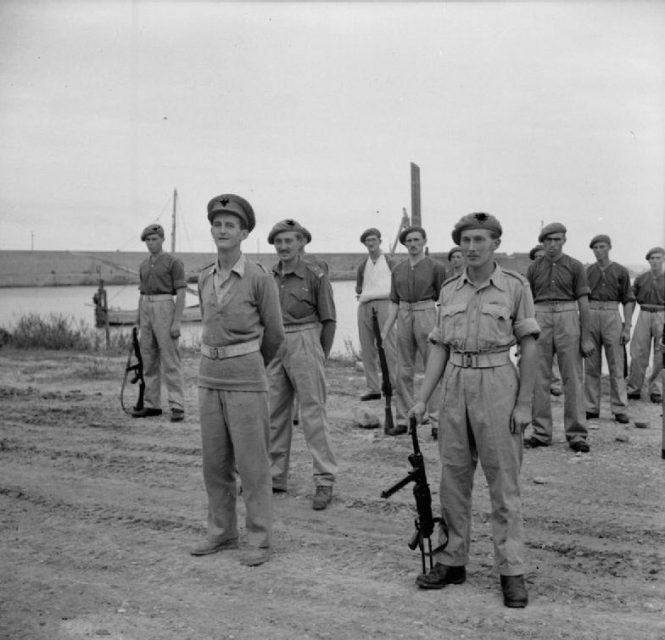 Third and fourth from the right are two SOE officers. They would do so by attacking from the west and east sides of the town, as if it were surrounded. Hopefully the Germans would conclude the main thrust of the Allied advance had arrived, and their resistance would crumble. As fast as the SAS engaged with the enemy, they seemed to melt away again. 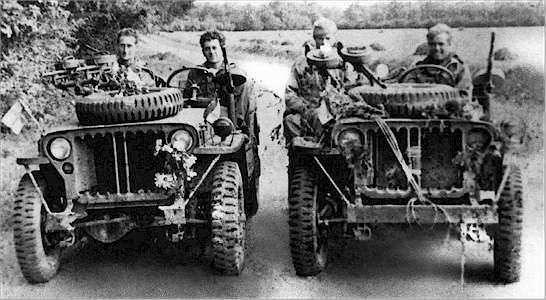 One unit would break contact with the enemy, then blaze a trail around town in their Jeeps only to strike again, leaving the Germans to wonder what the hell was happening. By the time Farran signalled the final retreat, the SAS and maquis had been in full-on combat for six long hours. The extraordinary ruse worked. 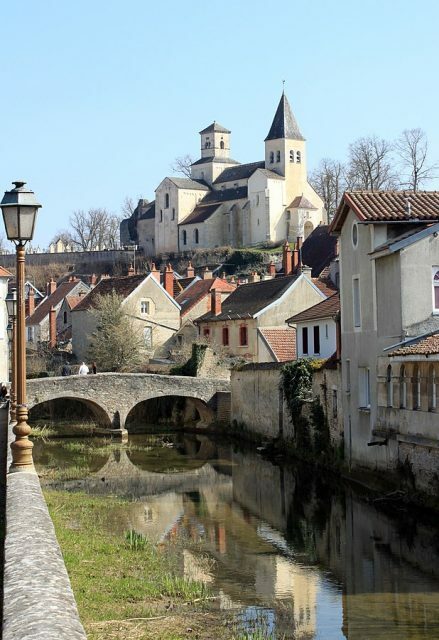 Farran heard from local agents that the entire Châtillon garrison, both incoming and outgoing, was making preparations to withdraw from the area. Some 300 enemy troops were about to cut and run. His plan proved a roaring success: not only had he given the Germans a bloody nose, but he had also convinced them that his tiny force was the spearhead of the Allied invasion forces. 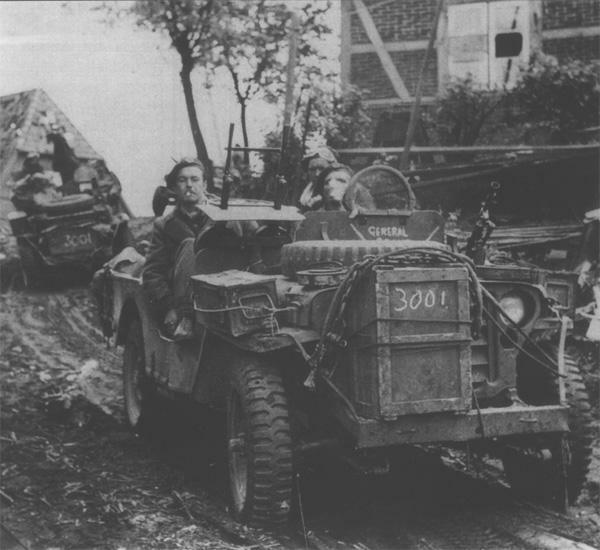 The Châtillon raid was an unprecedented success: reports cited one hundred German dead and many more injured, scores of trucks, cars and motorcycle combinations destroyed, plus the entire German force occupying the town was preparing to withdraw. In contrast, Farran had lost one SAS soldier killed and several wounded. By anyone’s reckoning, the battle for Châtillon-sur-Seine had been a spectacular victory. Damien Lewis’ new book, SAS Italian Job, features more about this story and you can order it here.